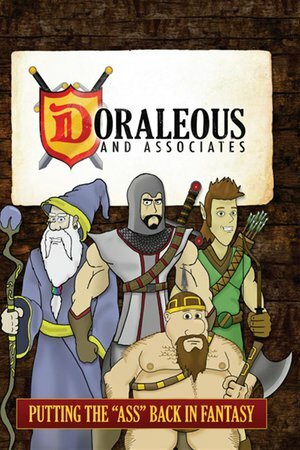 The adventures of Doraleous and his associates as they set out to save Nudonia. An animated medieval fantasy comedy exploring a world filled with knights, elves, wizards and dwarfs. If you enjoy league of legends, game of thrones, world of warcraft, cosplay, or just a good laugh check out this animated comedy.